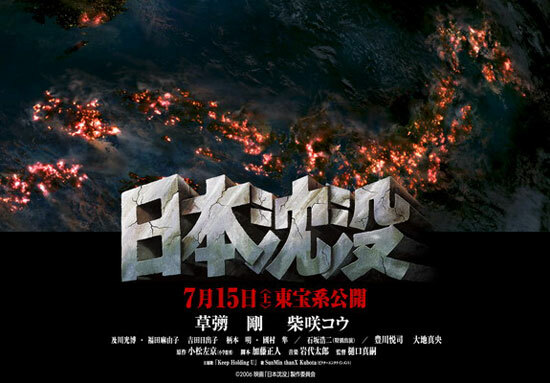 Teaser for Japanese movie Dearest (あなたへ, Anata e), directed by Yasuo Furuhata and stars iconic actor Ken Takakura. In theatres August 2012. The story follows a man’s journey to his wife’s hometown in order to scatter her ashes into the sea. He travels through many famous locations, recalling his memories with his wife along the way. He also meets and makes new friends. Akunin (悪人, means devilish person) is a 2010 Japanese film directed by Lee Sang-il and based on Shuichi Yoshida’s crime noir novel of the same name. The movie bagged all four acting awards at the 34th Japan Academy Prize earlier this year. It missed out on the Best Picture though, which went to Confession instead. 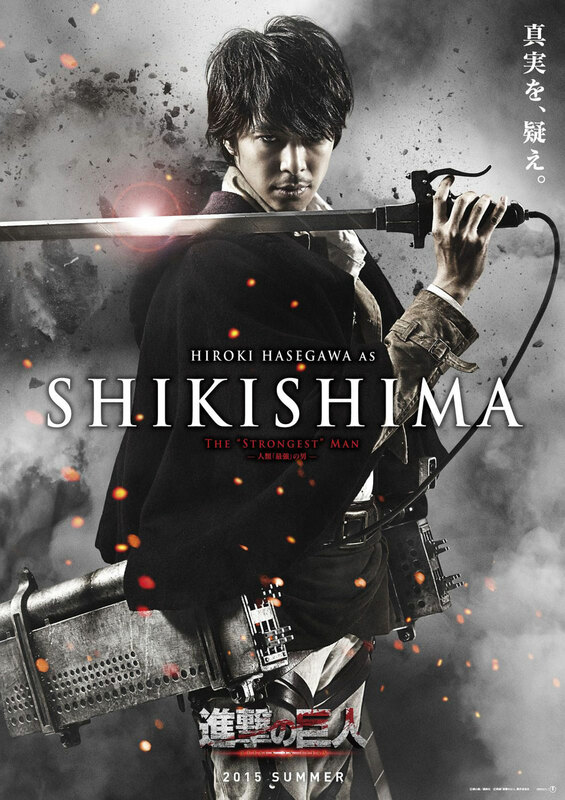 The excellent cast include Satoshi Tsumabuki, Eri Fukatsu, Akira Emoto, Masaki Okada, Kirin Kiki and Hikari Mitsushima. Composer Joe Hisaishi also won an award for making the film score. Akunin tells the story of a loner who kills his ex-girlfriend. The film dissects the crime and surrounding events from various angles; it makes the audience wondering who’s the real villain in the situation.